How your dog should greet visitors to your home, a Havers guide. — Havers Dog Behaviour. Havers Dog Behaviour Online Shop | How your dog should greet visitors to your home, a Havers guide. PreviousBring your dog to work, the employees guide NextHow to handle aggressive behaviour toward other dogs, a Havers guide. A comprehensive guide to getting your dog to behave when visitors come to your house. Its all about your behaviour, not the dogs! A very useful guide you may find counter intuitive! One of the most common problem behaviours is your dog jumping up at visitors to your home. 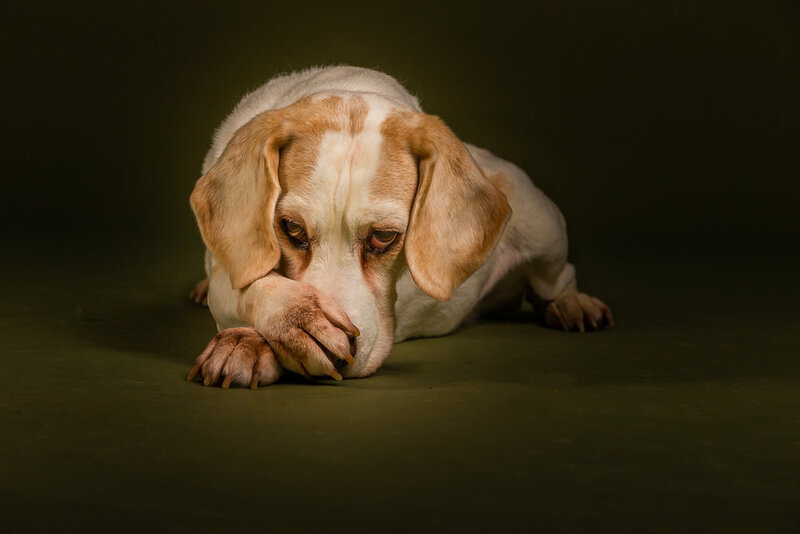 There are many ways to address this problem but this guide looks at the root cause and how your dog applies what you have taught them, whether you meant to or not doesn't matter! This guide will open your eyes to a different perspective, that of your dog!